Congratulations to Chelsi Moore, JAG HS Math teacher, on being selected as the Staff Spotlight! 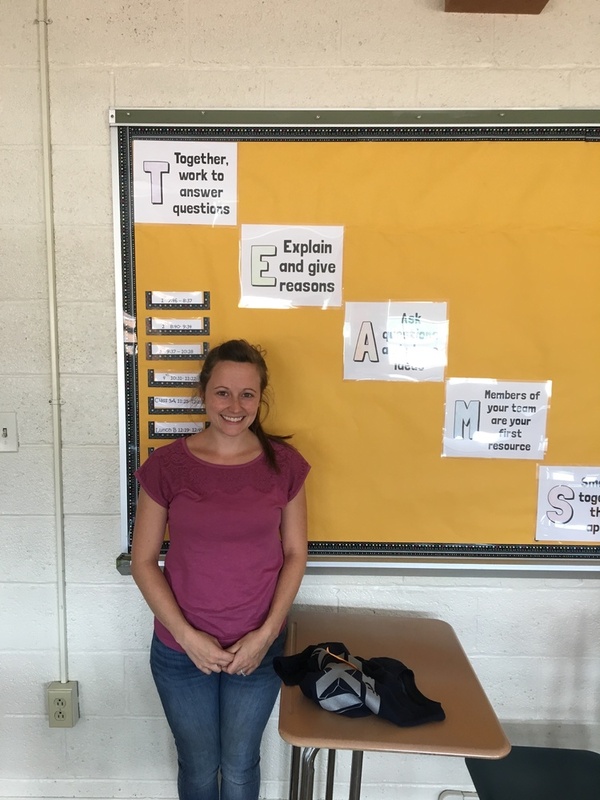 When Ms. Moore is not staying after school to help students with math, she enjoys bowling and baking. She is a collegiate bowler and still bowls in leagues for fun. Ms. Moore is a Garfield Graduate and is 'back at home' at JAG High School where she feels ALL staff care deeply for each and every student. Congratulations to Ms. Moore for being selected as the Staff Spotlight!